Louis M. Hillman-Waller - Mediator based in Miami, Florida. If you’d like a list of available dates for Louis Hillman-Waller, please submit a request below. You will hear back directly from Louis' assistant, Martha Belbusti. Louis "Manny" Hillman-Waller, Esq. has conducted over 300 mediations in all types of civil matters. He is available to conduct mediations entirely in Spanish. 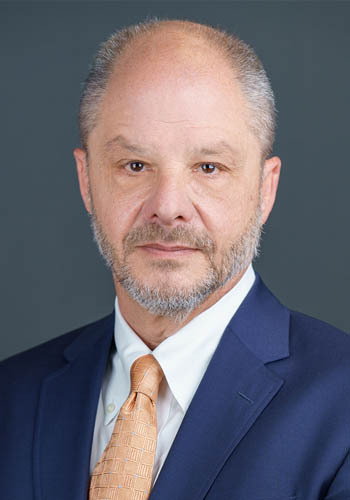 His law practice has been primarily concentrated in the areas of commercial and corporate representation with an emphasis on international transactional and litigation work for both domestic and multi-national entities. He also has experience in Sports and Entertainment law and probate litigation. Mr. Hillman-Waller is available to mediate all types of commercial and business related civil disputes.